IranAir said it signed a deal on Sunday to buy 80 passenger planes from U.S. aircraft maker Boeing, state news agency IRNA reported, in the biggest U.S.-Iran deal since the 1979 Islamic revolution. 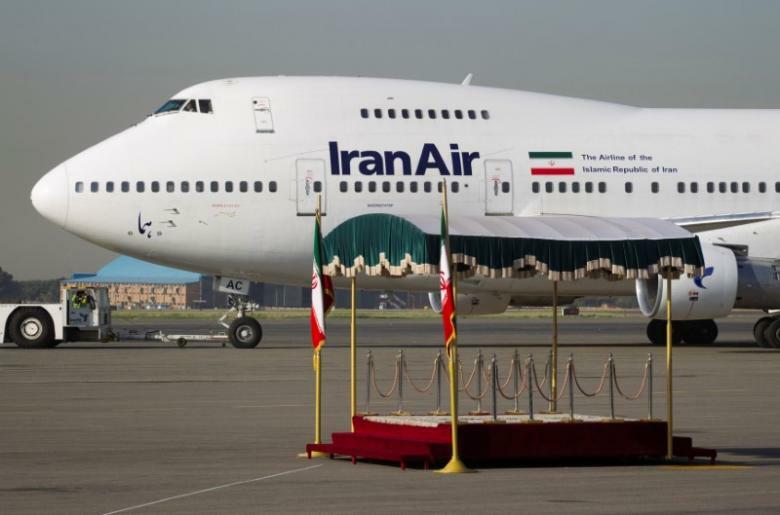 The agency quoted Farhad Parvaresh, the chairman of Iran’s flag carrier, as saying that the 10-year deal included 50 Boeing 737 aircraft and 30 777 planes. Boeing said in June it had signed a tentative agreement to sell 100 jets to IranAir after Iranian statements about the deal. IRNA said that Fletcher Barkdull, a Boeing regional director, was in Tehran for the signing ceremony. The agency quoted Barkdull as saying that the deal was worth $16.6 billion and had been approved by the U.S. government. In November, the U.S. House of Representatives passed a bill intending to block the sale of commercial aircraft to Iran, that would bar the U.S. Treasury from issuing licenses that U.S. banks would need to finance sales of commercial aircraft. Congressional Republicans are making efforts to counter last year’s nuclear accord between Iran, the United States and other world powers, that eased sanctions on the Islamic Republic. The Boeing deal would help modernize and expand the Iran’s ageing fleet, kept going by smuggled or improvised parts after decades of sanctions.